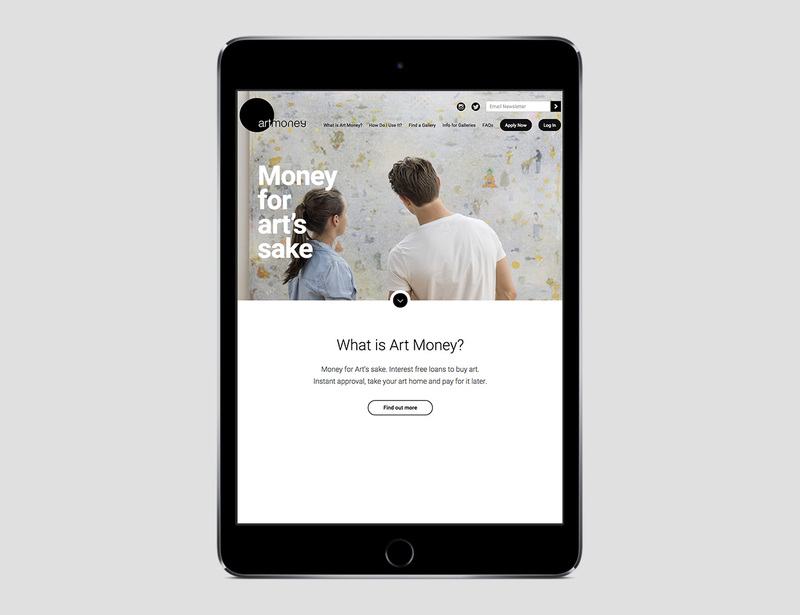 10 Group is the team behind Art Money, making art more accessible. 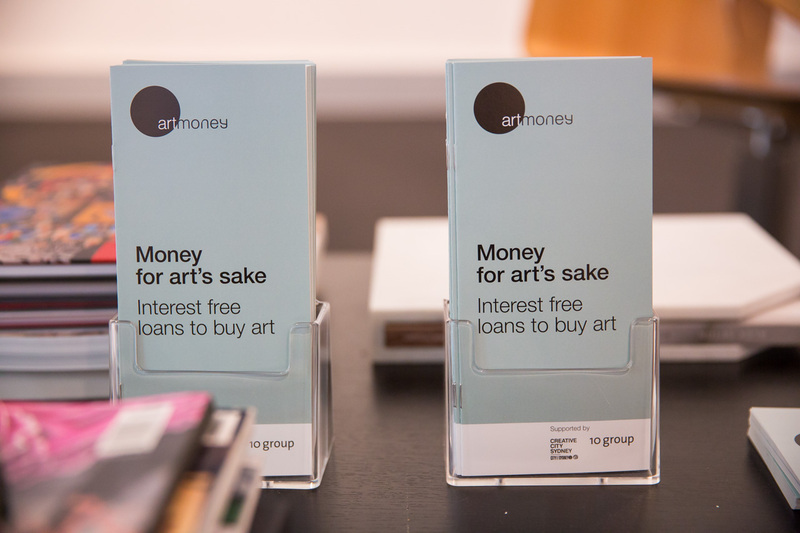 The 10 Group team were the people behind Art Money, first launched in Australia in 2015 and now in the U.S. and New Zealand. 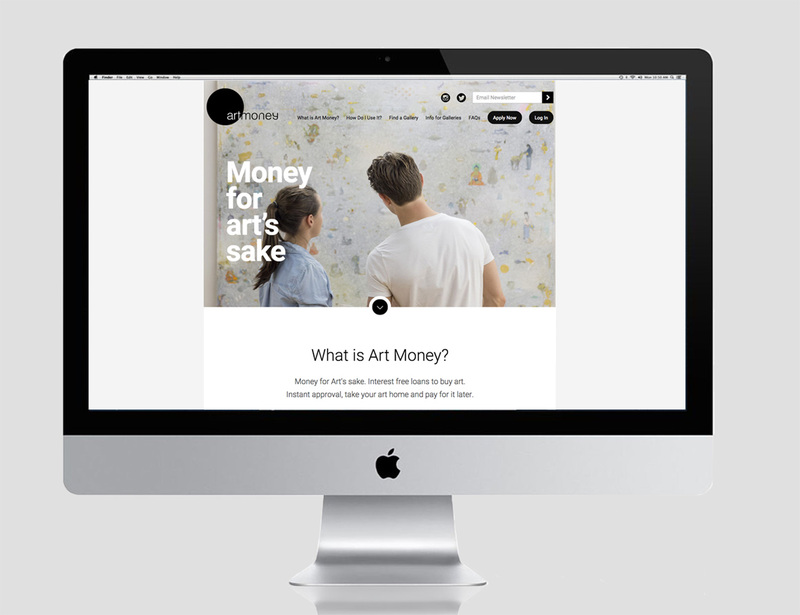 Art Money empowers people to buy art, making owning art easier and more accessible. 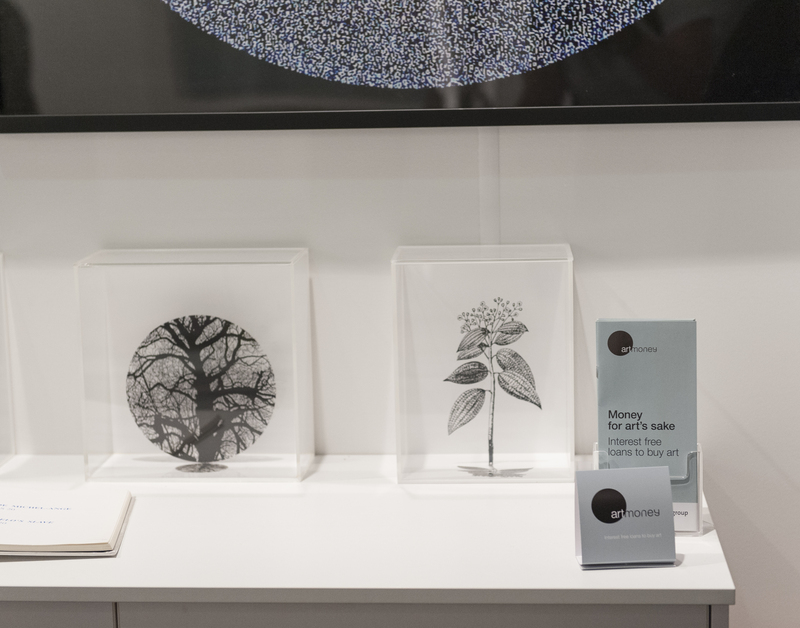 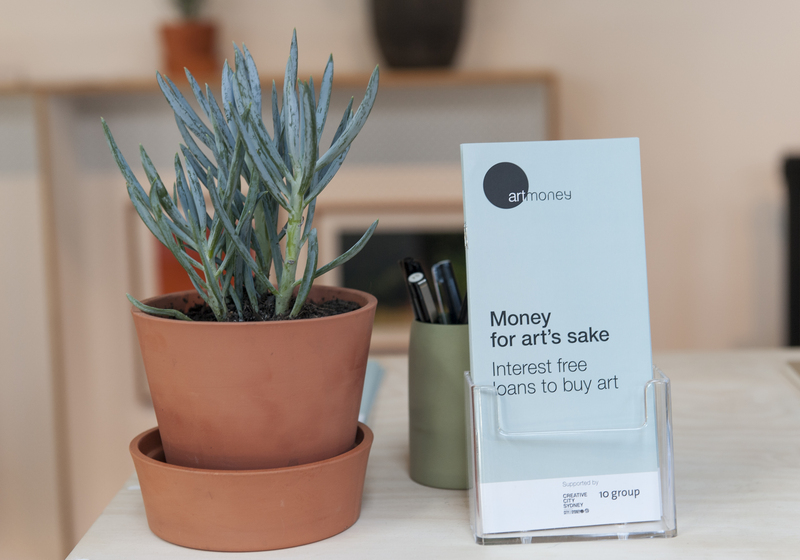 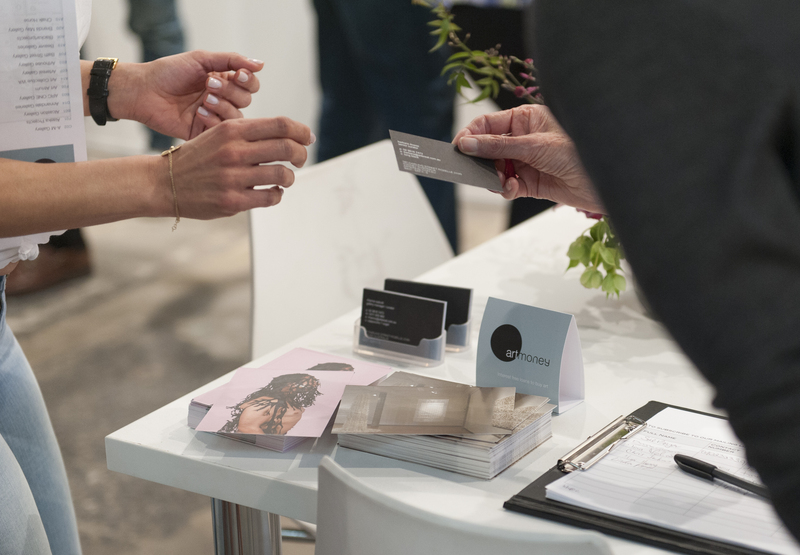 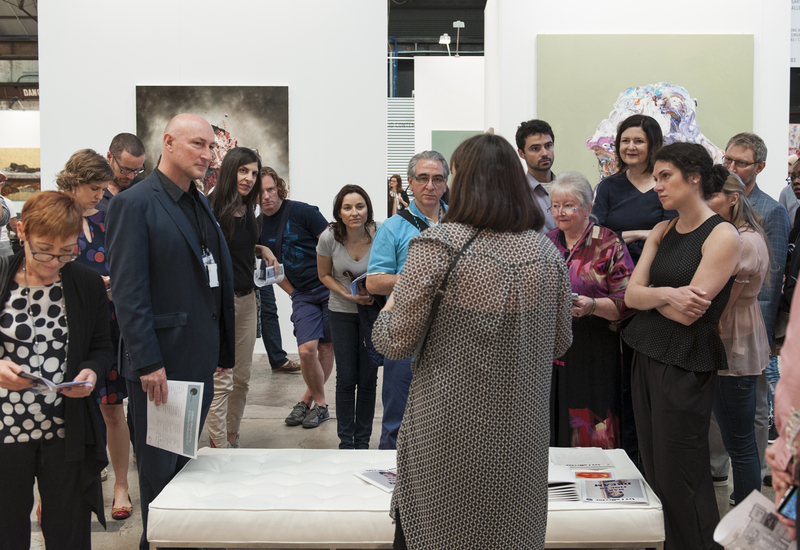 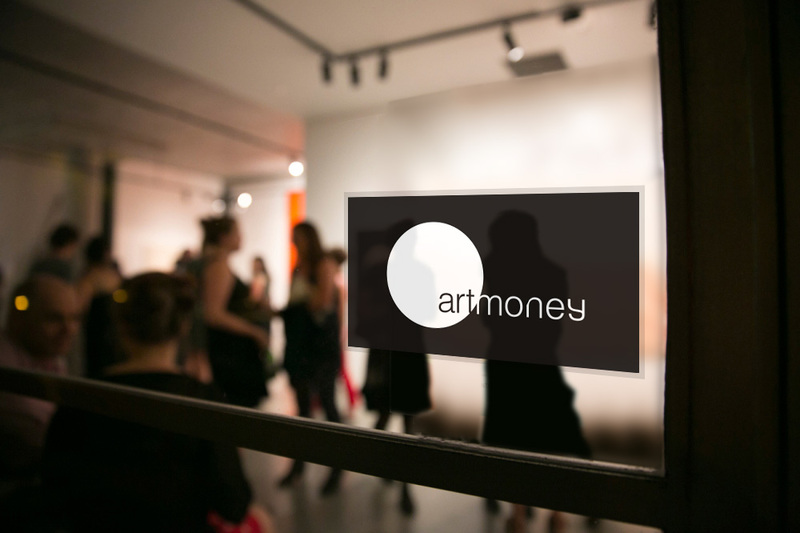 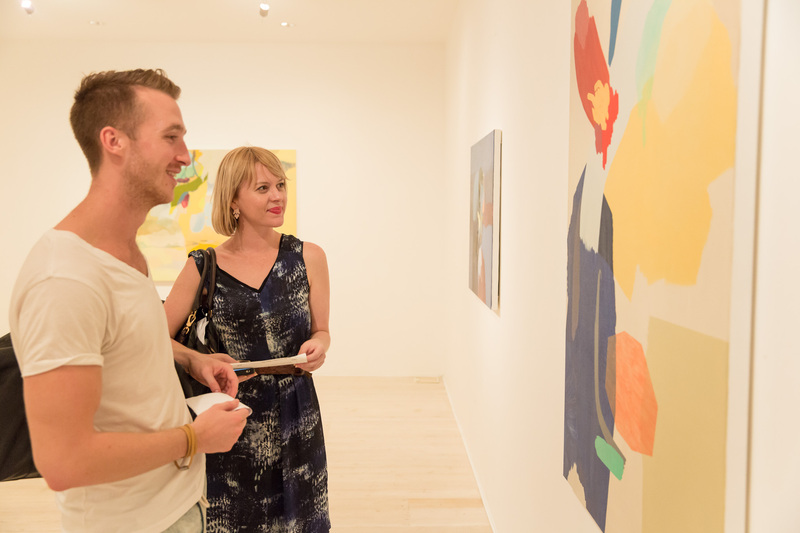 Art Money partners with galleries allowing you to enjoy now and pay later. 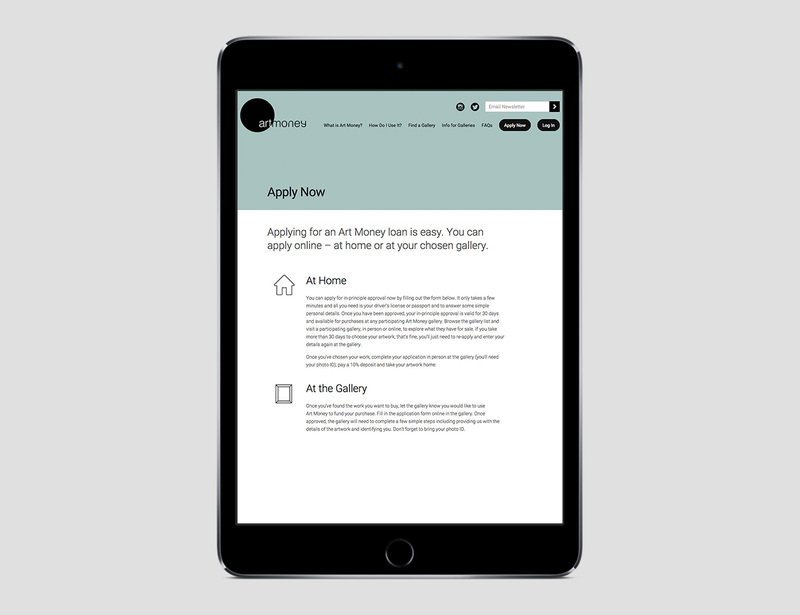 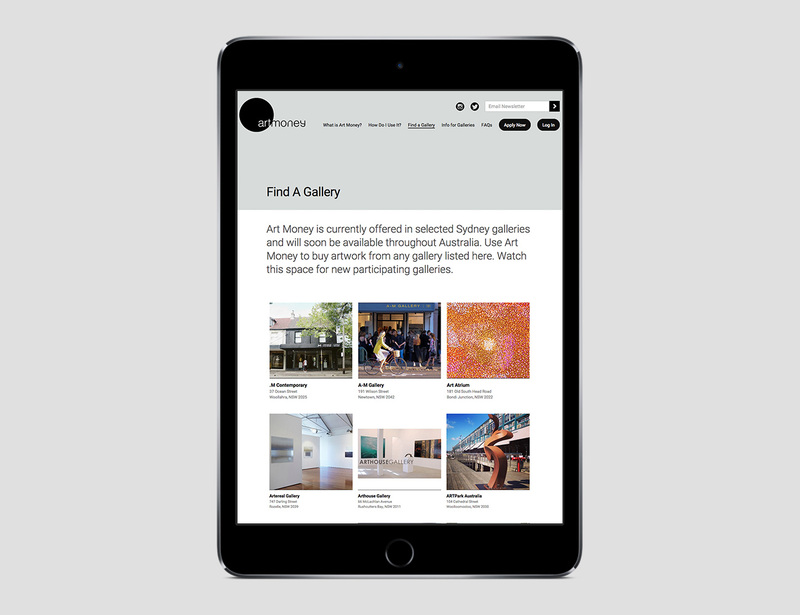 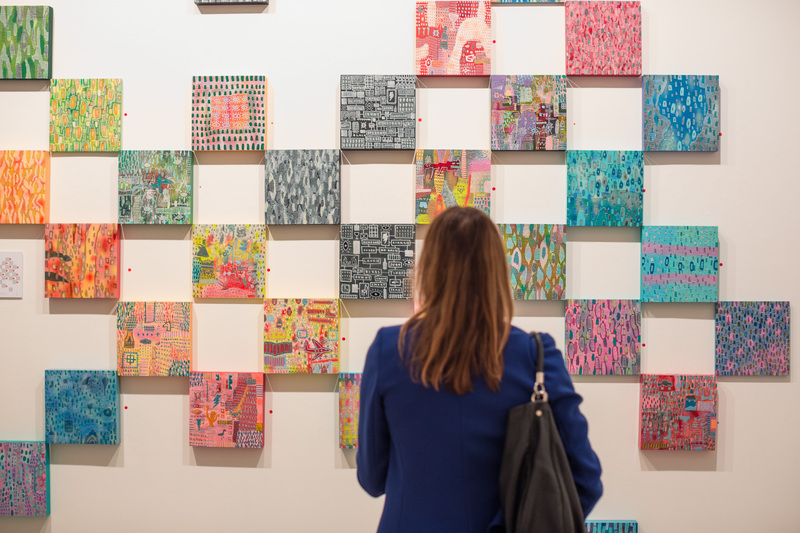 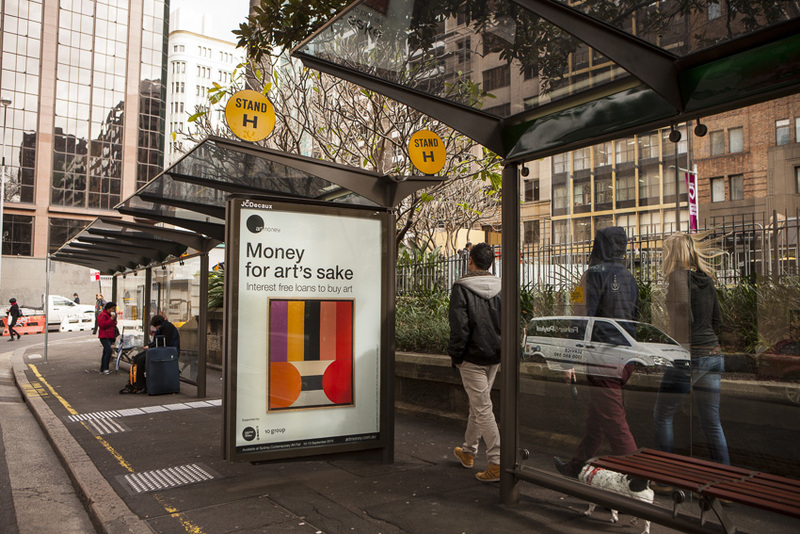 Art Money is now available in over 800 galleries throughout Australia, New Zealand, the United States and internationally. 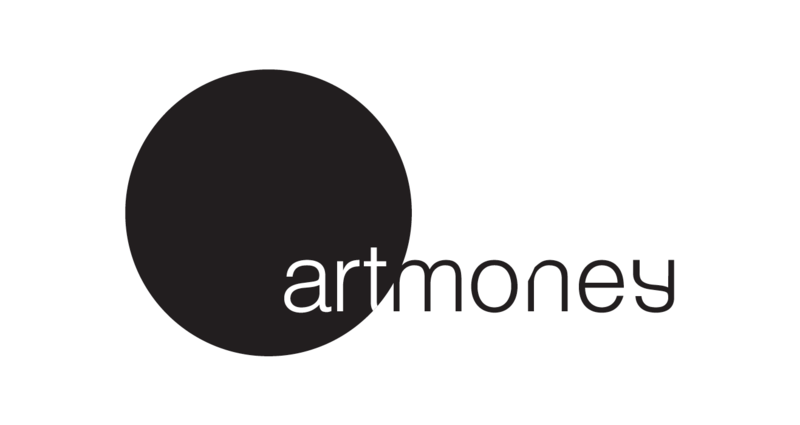 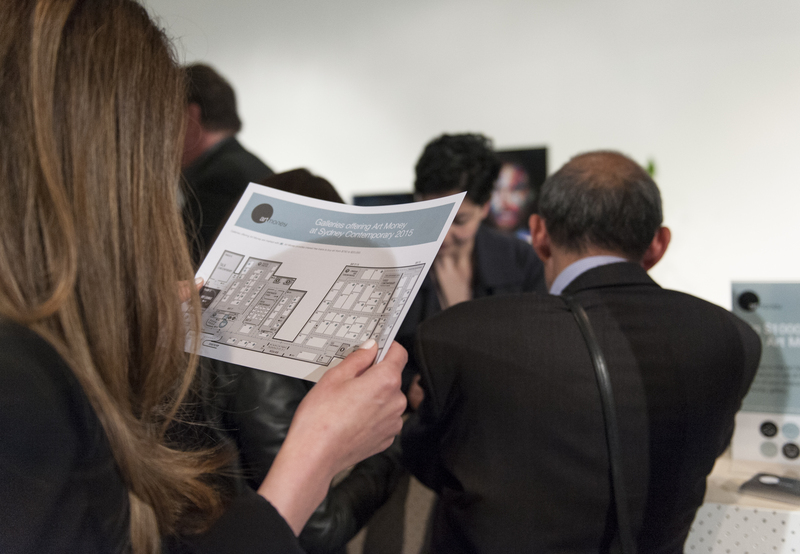 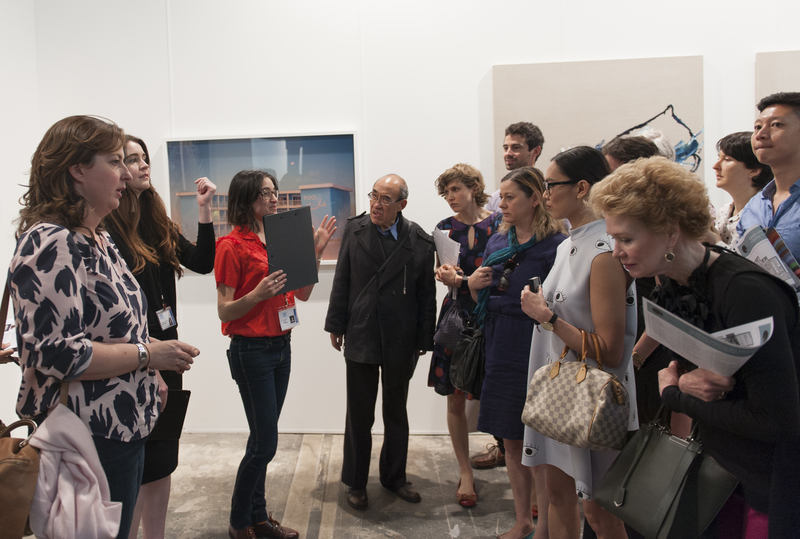 Art Money supports artists, galleries and a sustainable creative economy. 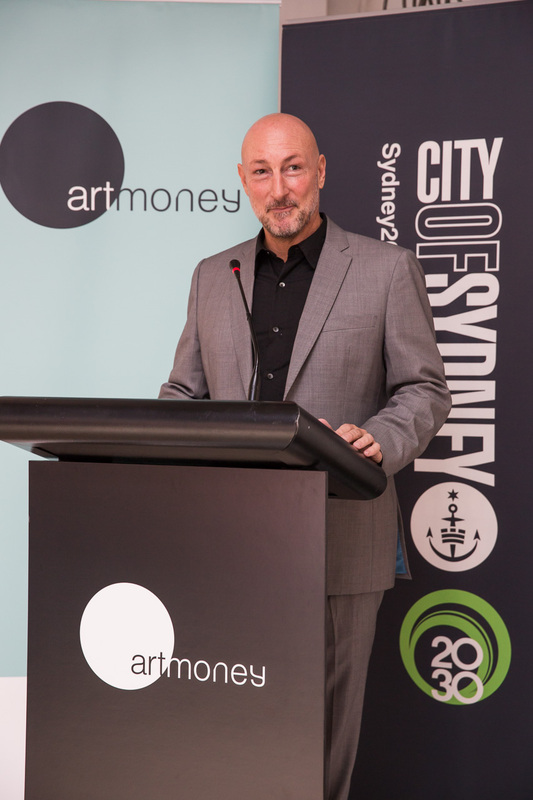 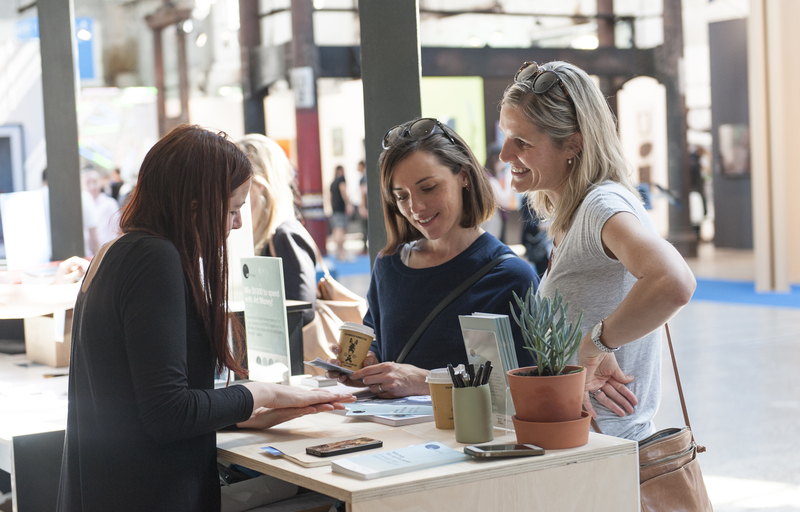 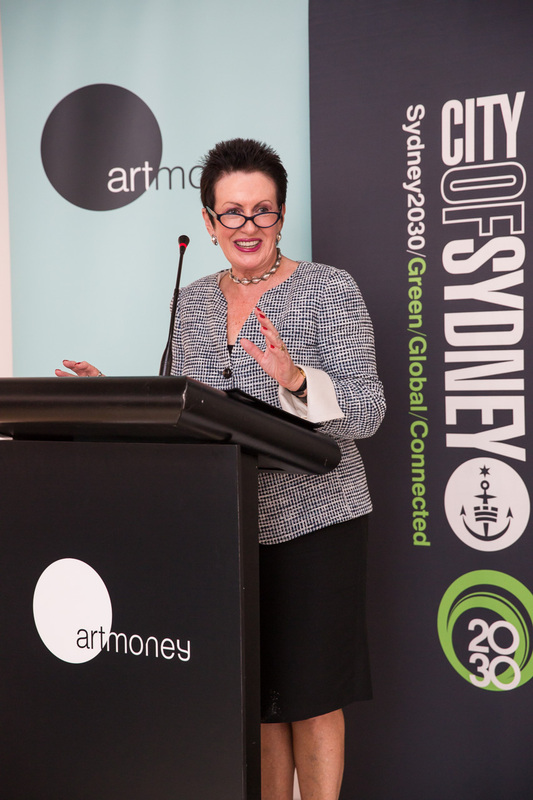 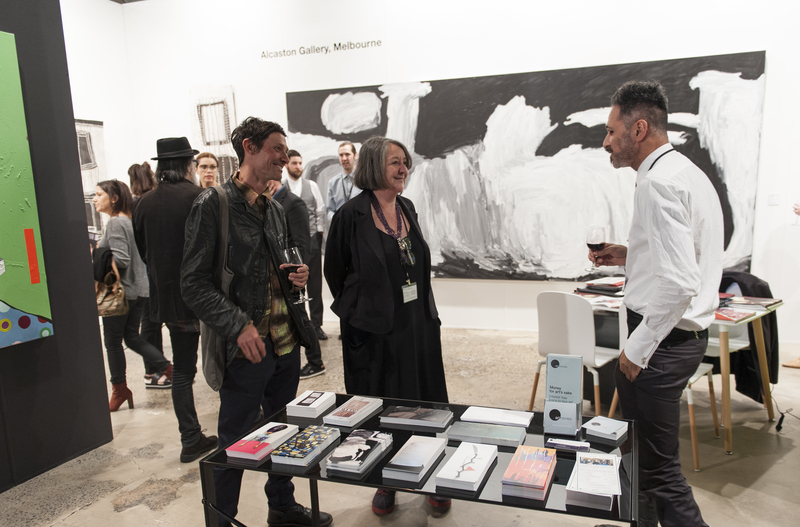 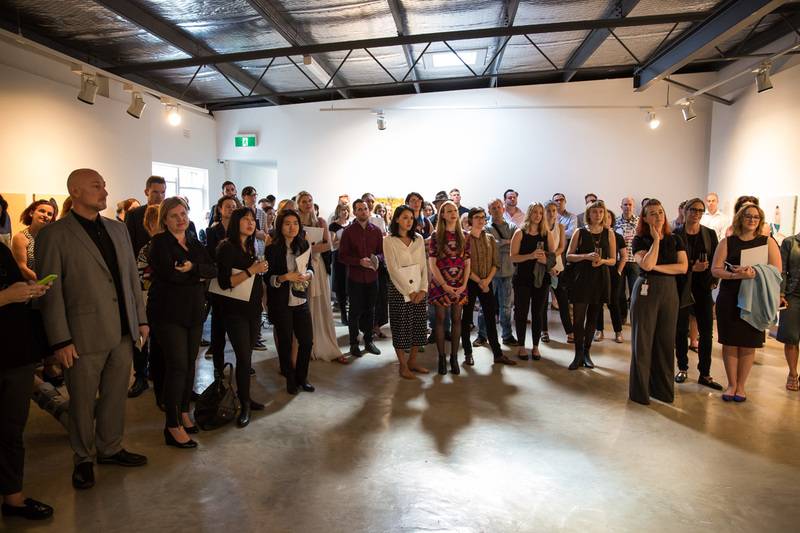 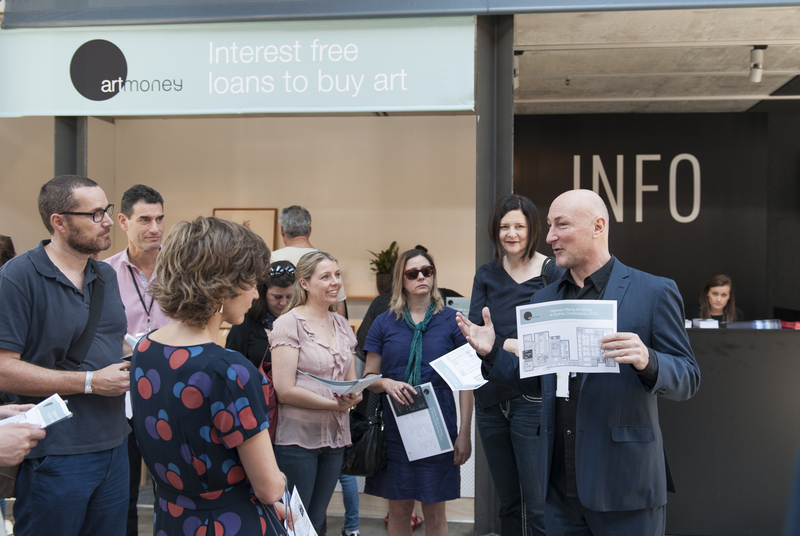 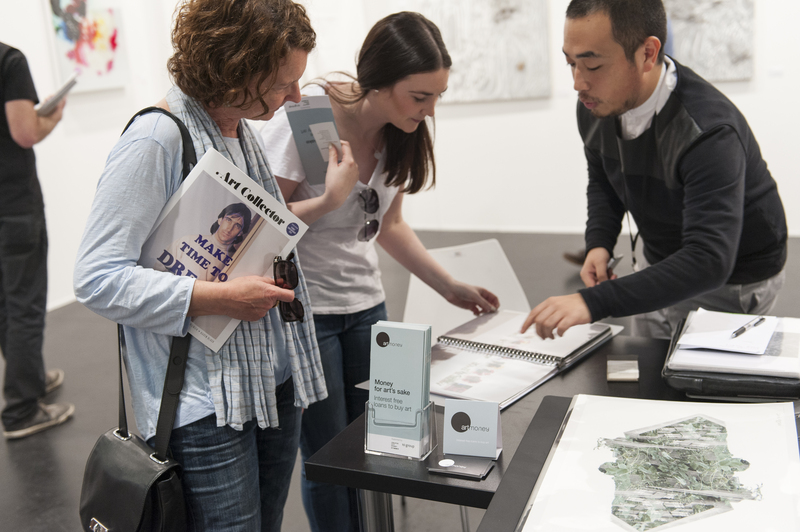 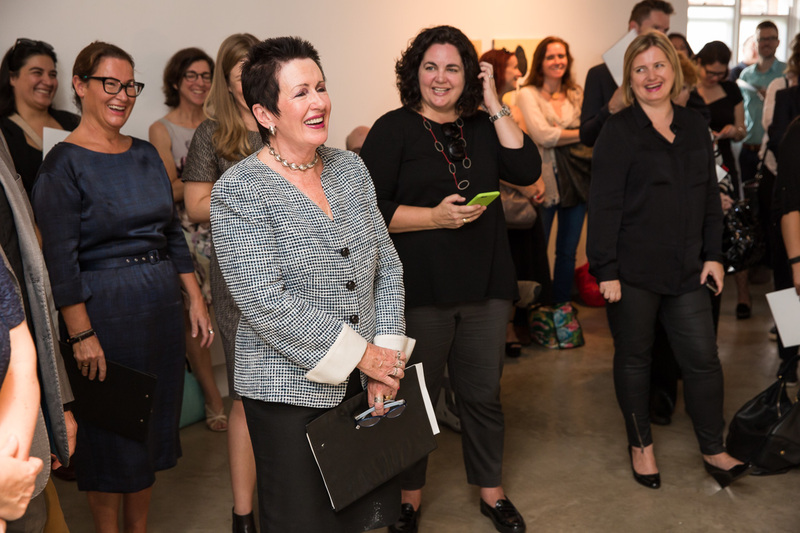 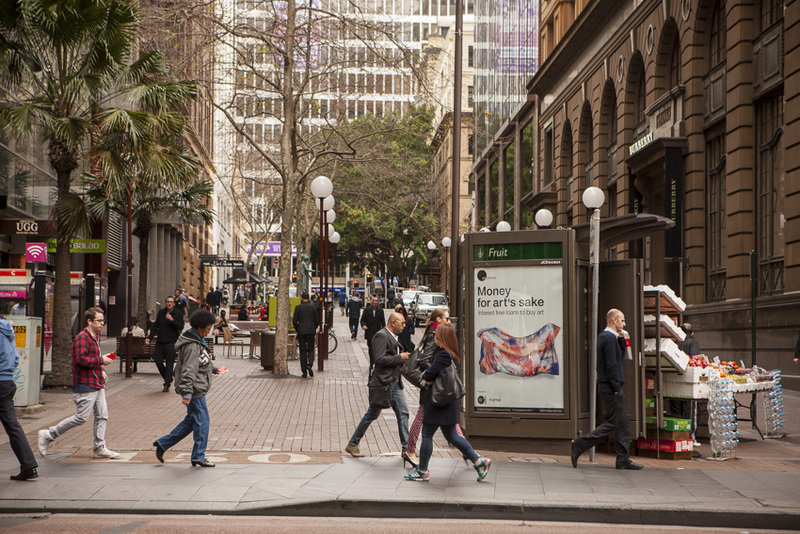 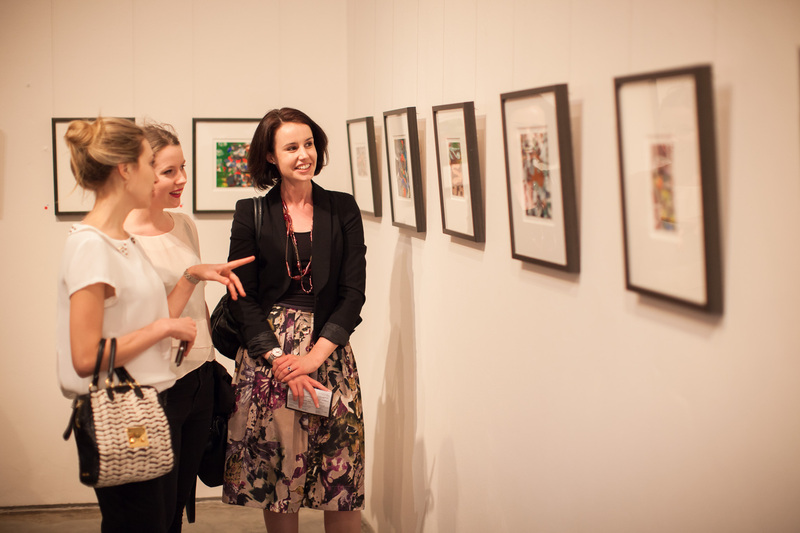 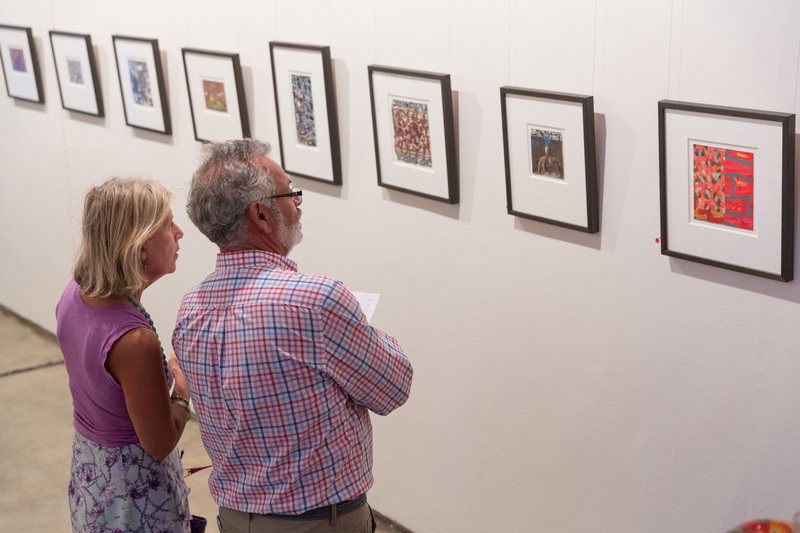 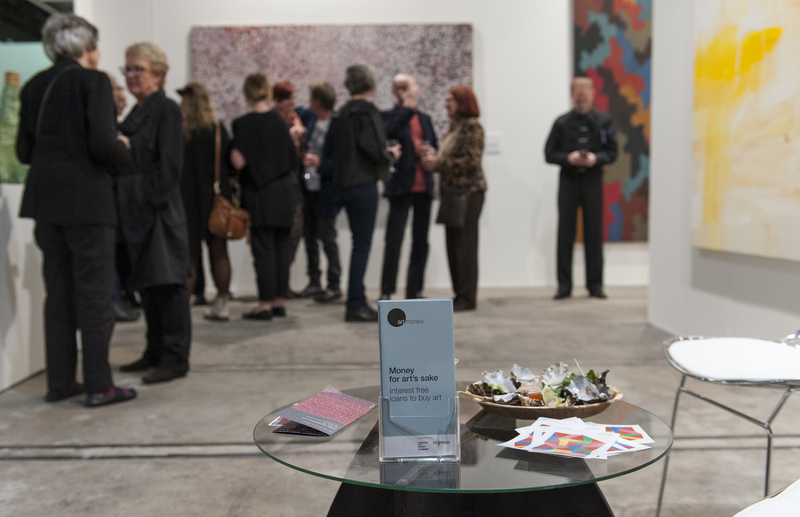 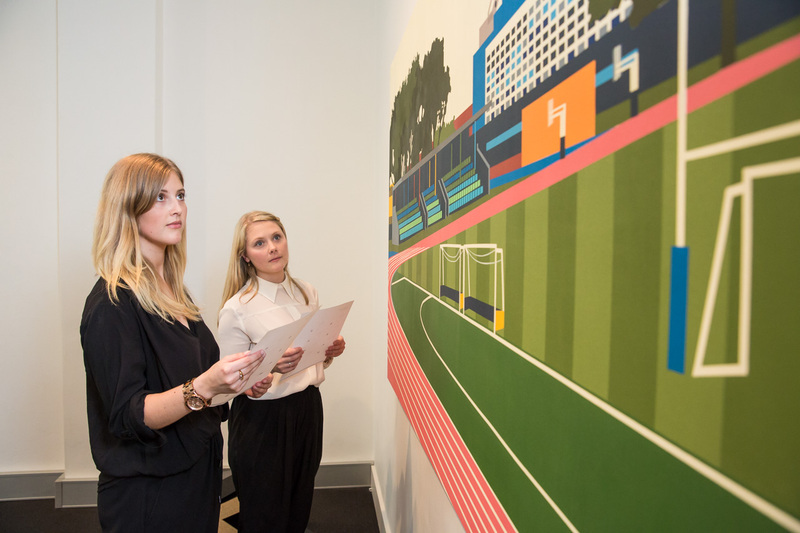 Art Money was supported in its first year by the City of Sydney through a one-off seed-funding grant under their innovative Cultural Policy and Action Plan.